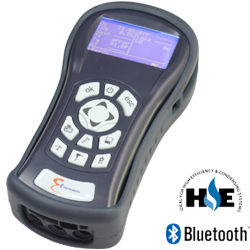 The Rapidox SF6 6100 Portable is designed for controlling and monitoring the quality of SF6 in MV & HV gas-insulated electrical equipment. 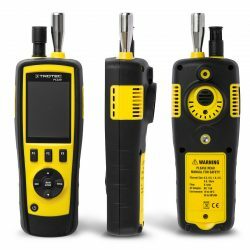 Exceptional accuracy and stability are provided when measuring the purity of SF6gas, through specially selected sensors. A gas output nozzle allows for the analyser to be attached to the Rapidox Gas Recovery Bag, ensuring that all sampled gas is recovered. Internal SF6 gas pressure is recorded and logged by the analyser. 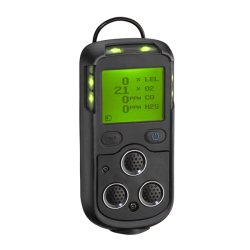 All measured gases are analysed and data-logged simultaneously with only a few minutes required to achieve a stable reading. 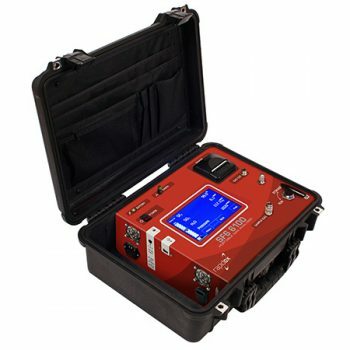 In order to accelerate the time taken in-between dew point readings, a unique Rapidri system is fitted to analysers measuring H2O. When not in use the sensor can be isolated via the ‘Run – Storage’ valve.